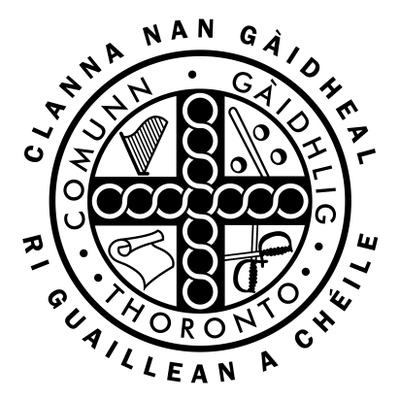 All are welcome to become members of Comunn Gàidhlig Thoronto (CGT). Fill out your information online here and purchase your membership online below. Download and fill out the membership form here. Then either: Mail the form with cash or cheque to the address provided on the form OR email the form to us here and purchase your membership online below. Sign up at any of our events. Please note all memberships are for one year and automatically expire on January 31st of each year. Note: some members purchased their 2019 membership cards at 2018 AGM. Memberships can be purchased online below. Online payment options include PayPal, Visa, MasterCard, Discover Card, or Amex. Already a member of Comunn Gàidhlig Thoronto? Please login above to access documents exclusively available to our members, such as meeting minutes and AGM materials. If you're a member and don't yet have your login information, we're happy to send you an invitation to register! Please let us know by sending us an email.